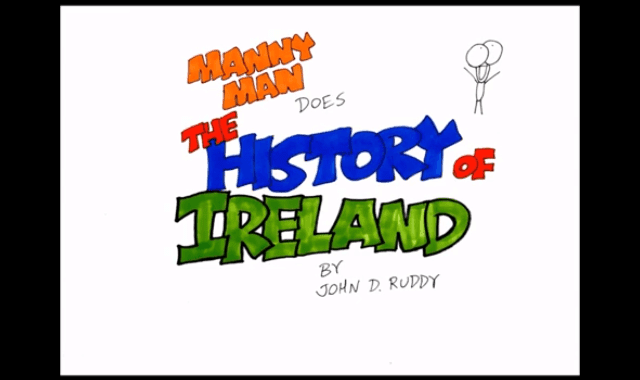 Irish History in 6 Minutes - Manny Man Does The History of Ireland #Video ~ Visualistan '+g+"
You only grow old when you let yourself stop learning. That’s what’s so great about YouTube––you can easily learn forever. This video, for example, teaches you the history of Ireland in just six minutes.